Who needs Superman and Batman when you have a Supermom or Beeda of your life? They are the real heroes in this world and this coming Sunday, is their day. We should celebrate it with happiness and joy for God has blessed us with a wonderful person who did not only brought us to this world but also took great care of us along the way. It is only right that we pay our respects and show our gratefulness to them for all the sacrifices and struggles they went through just for us to be fine and well. They have the hardest job on this planet with no pay nor day-offs making them the number one person deserving of the very best that this world has to offer. So for this coming Mother’s Day, tell your mother how much they mean to you and give them a little treat. It could be small or big just make sure it comes from the heart. Check out this video that will surely remind you of your mother and those crazy times that you shared with her. I truly believe that those little things made the biggest difference in our lives. The video sums up what Filipino mothers are like; loving, practical and caring. It was simple but it attacks you right in the heart. 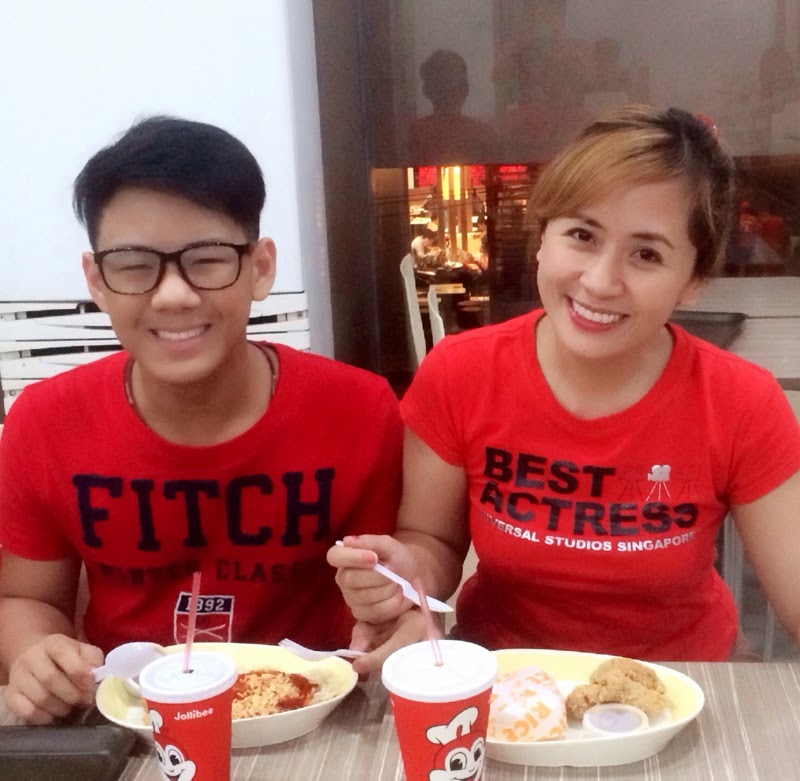 You can sense the love shared by the real life mother-son actors that made it very touching. They have a great relationship being mother and son at the same time being best of friends. I can’t help but reminisce those kind of moments with my mom after watching this. I actually posted my own version of embarrassing moments with her on my previous post and you can check that out for a good laugh. I look up to my mom because she made me want to become a better person. I want my children to look at me the way I look at her; perfect. I may not be as great as her but I am confident that I will do fine because she served me a magnificent example. 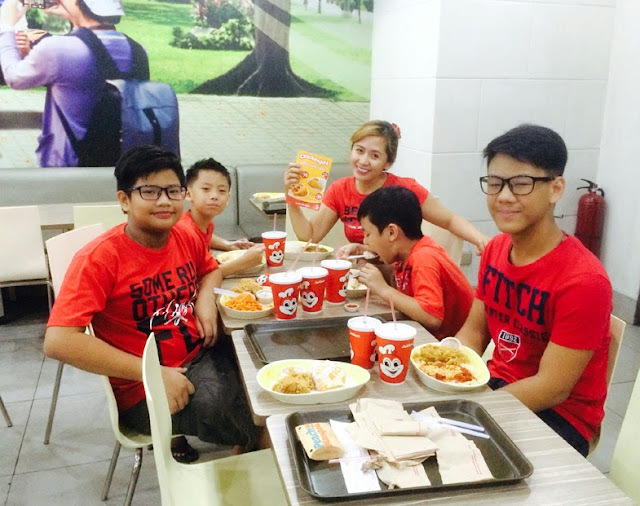 So to startup my journey to greatness, I treated my children to our favorite place, Jollibee. 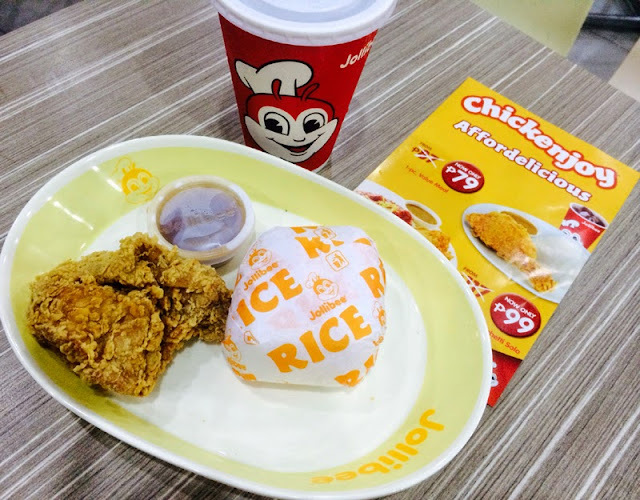 I just love seeing their smiles whenever we eat there. You cannot ask more from Jollibee now with their recent price rollbacks. With only P99 pesos, I get to replace the whole marvel team in my sons’ hearts. 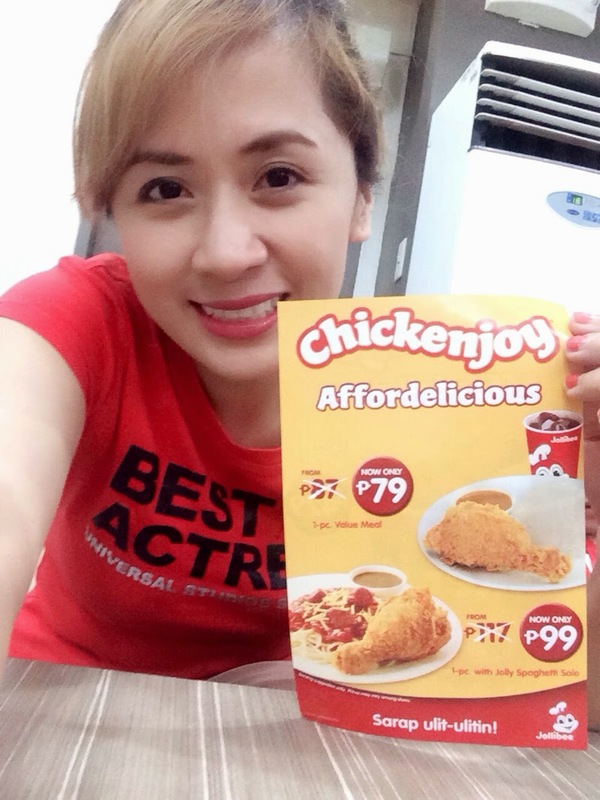 Ang paborito ninyong Crispylicious, Juicylicious Chickenjoy mas Affordelicious na! 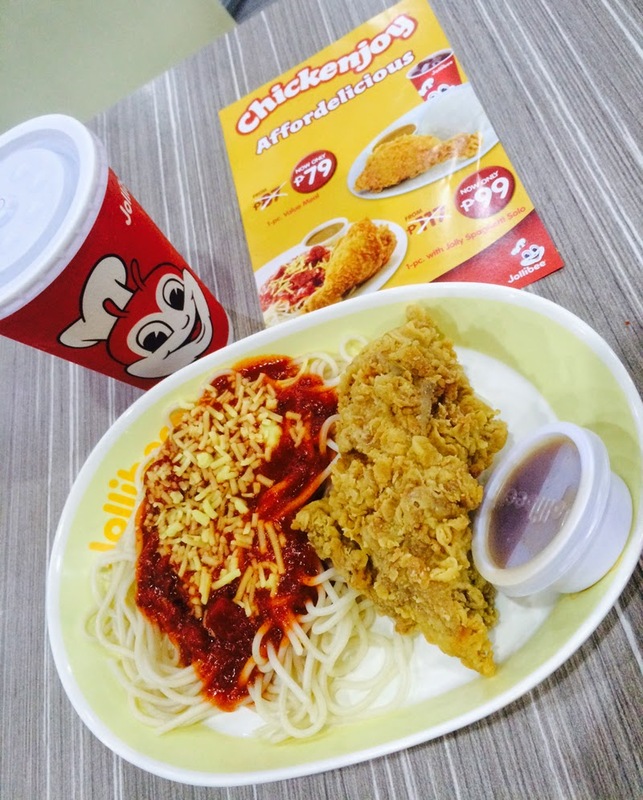 Ang 1-pc Chickenjoy Value Meal from P87, P79 na lang, 1-pc Chickenjoy w/ Jolly Spaghetti Solo from P117, P99 na lang, at ang 8-pc Bucket from P475, P429 na lang! Talagang ang sarap ulit-ulitin! Before I end this post, I just want to greet all mothers out there especially my mom who is in the US right now, a Happy Mother’s day. I hope you guys have a great weekend wherever you are because you deserve it!